Join LHWHS Parents Association Parent Education Committee in attending Lock In, Lock Out, Lock Down, a presentation outlining 21st century safety and security measures at Ladue High School. 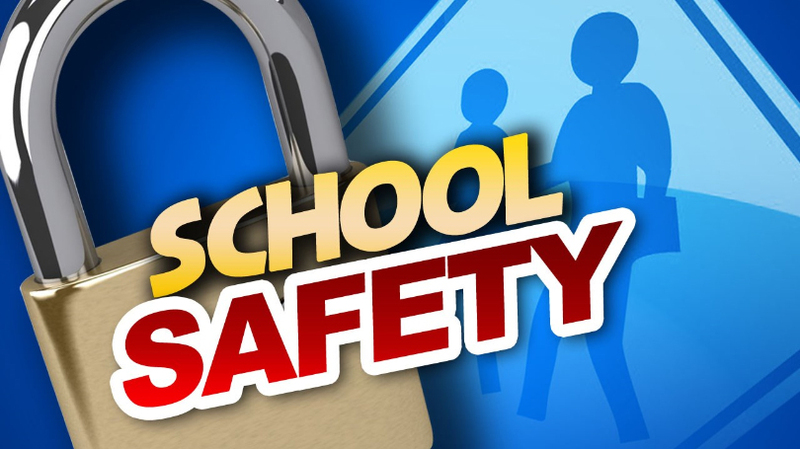 High School Principal Brad Griffith, Detective Rick Ramirez, and Sophomore Principal Mike Tarpey will discuss the safety and security measures planned and put in place in conjunction with the high school building renovation to keep students, faculty and administration safe. Specific topics will include Tactical Solutions; Training - Evade, Escape, Engage; New Facility Safety Enhancements & Design; and Safety Procedures & Practices. "Freshman Life Off the Books: Tips & Advice for Parents of Freshman and New Families"
The Parent Education Committee is holding a discussion especially for families of Freshman and other students who are new to the district. Our panel of seasoned parents will share experiences and advice about understanding and navigating the expansive culture of LHWHS. Check back for future programming descriptions! On Tuesday, November 14th, 2017, the Parent Education Committee held a presentation about self-esteem and resilience in young people given by Dr. Tim Bono of Washington University. Failure and setbacks are part of any successful person’s path. But how can we muster the strength to persevere when times are most trying? Dr. Bono provided an overview of the most relevant research from positive psychology on the topic. He discussed resilience as a life skill, misconceptions about self-esteem, and practical strategies for rebounding from adversity. Tim Bono, PhD is a faculty member in the Department of Psychological & Brain Sciences at Washington University. He has won several teaching awards and thousands of students have taken his popular courses on the Psychology of Young Adulthood and the Science of Happiness. He is an expert consultant on psychological health and happiness for a number of national media outlets, including CNN, Fast Company, The Associated Press, and several public radio stations. His book When Likes Aren't Enough: A Crash Course in the Science of Happiness will be released in March 2018. Click here to see the slides from Dr. Bono's presentation. On September 28th, 2017, the Parent Education Committee held a discussion especially for families of Freshman and other students who are new to the district. Our panel of seasoned parents shared experiences and advice about understanding and navigating the expansive culture of LHWHS. If you were unable to attend the discussion in person, you can watch the video of the event below.